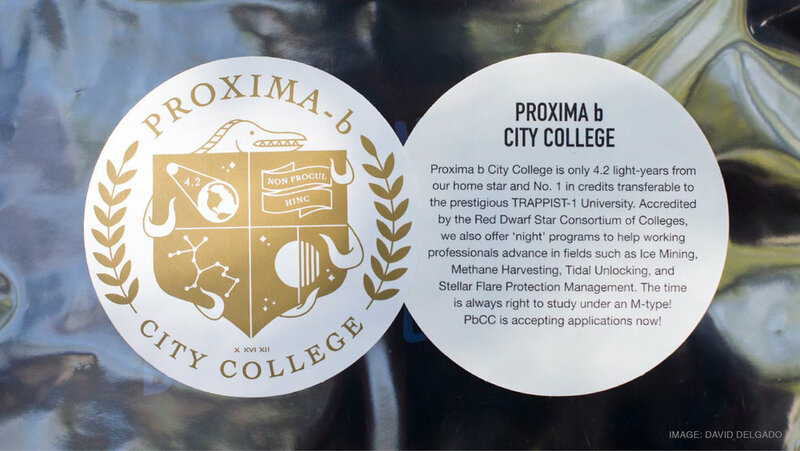 Consider sending your kids to Proxima b City College, only four light years from Earth. 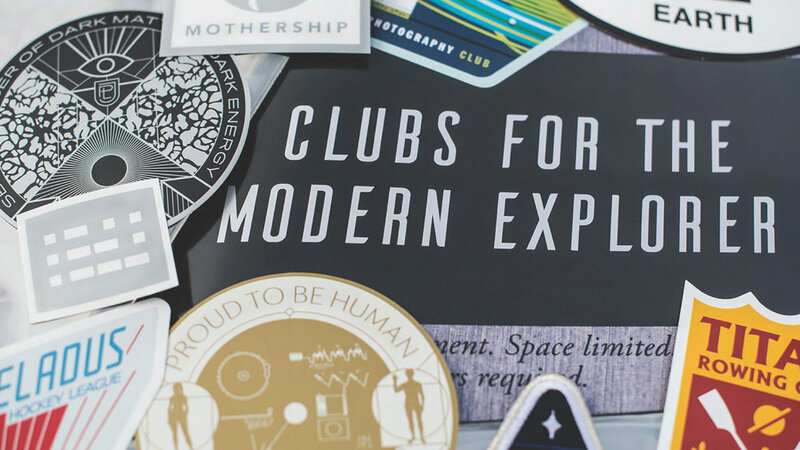 Join a rowing team on Titan for the Solar System’s only Liquid Hydrocarbon Racing. 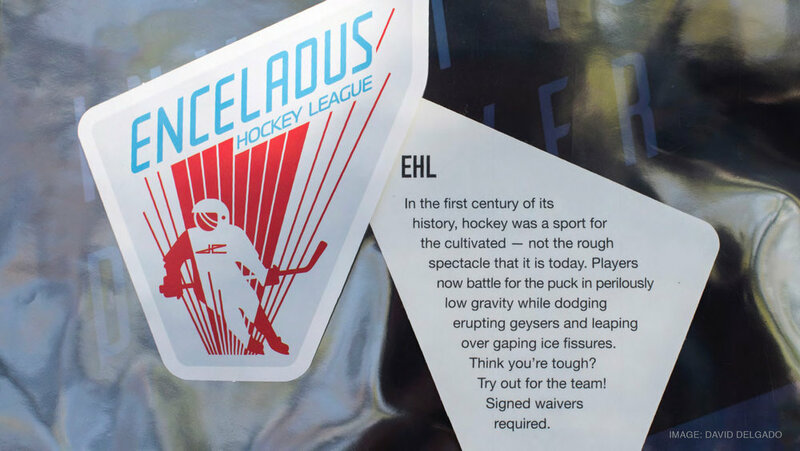 Cheer on your favorite team from the Enceladus Hockey League, or modify your space-rig to withstand the brutal storms inside Jupiter’s atmosphere. This project was created for JPL internal distribution only and was not paid for with public funds.